So you're looking for a Laravel developer. Someone to build a web application that is either completely new or has already been built. You're looking at capabilities and experience. As well as indications of that developer's reliability and communication. Relax and look no further. You've located a developer in Newcastle with more than 3 years of experience working on Laravel 4 and Laravel 5 applications. Communication and reliability is the foundation on which all previous work has been won. You'll experience it from the moment you get in touch. From talking directly to your developer about what you need to the simple explanations you receive about coding and industry best practices. Below you will find two examples of Laravel applications. If they are not quite the same as what you want do not worry. A portfolio involving relevant applications can be prepared for you. 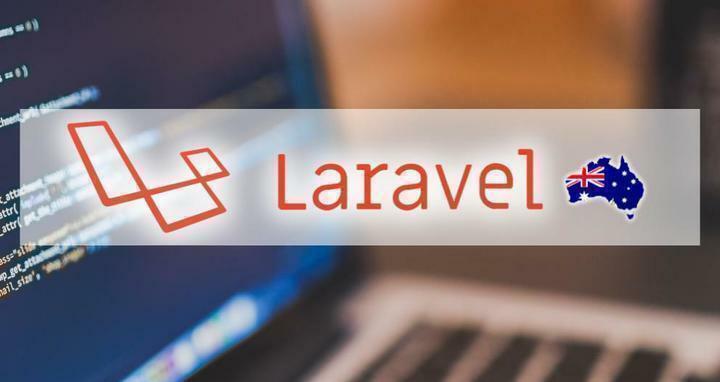 Laravel sets out guidelines on how to organise and write code. That's good news for you. It means that less time is needed to start a new application, or to become familiar with an existing application. Laravel has made working on new and existing applications easy for us both and both services are offered by Hunter Website Services. The essentials for critical Laravel applications are all covered. Updates are pushed to your server with virtually zero down time. Updates can be previewed and tested before being pushed. Code is versioned and annotated. Backups can be automated. In a nutshell: reliability by following industry best practices. Ensure that you get the result you need. With development done in Newcastle Australia by a developer with over 20 years experience (Laravel for the last 3 of those). You can speak directly to the developer coding your application with no middlemen. There's no better way to ensure results and accountability than direct contact with your developer. There's nearly one thousand individual Lions Clubs across Australia. Powering the websites for the majority of them is a single platform built with Laravel. 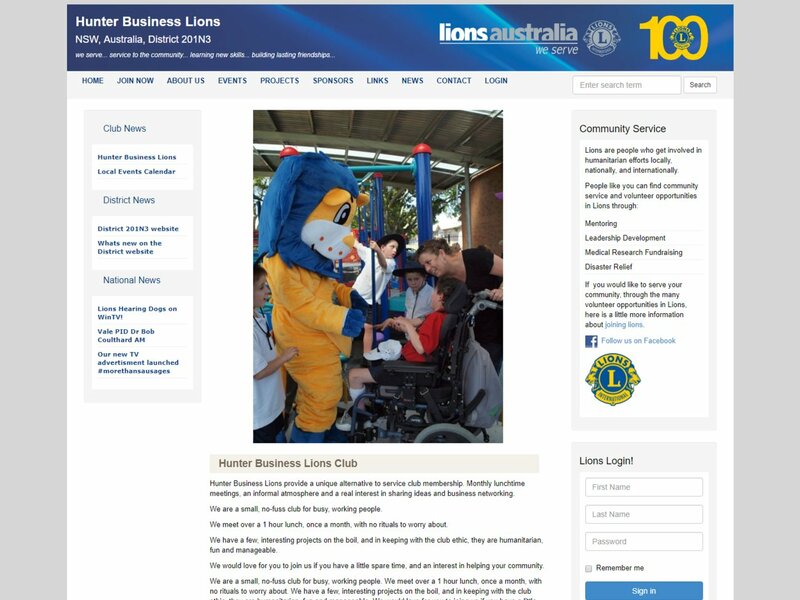 The head office for Lions Australia sought out Hunter Website Services to take over development of their website platform after the original developers started to resist making essential changes to the platform. The first task performed after taking over was to set up a zero down time deployment process. Followed by a testing environment to trial and preview updates before they effected thousands of people. This allowed updates to the platform to be easier and faster. What followed was a series of updates to add new features that clubs wanted. With much easier and faster communication than what was happening before. Now Lions Australia and Hunter Website Services enjoy all the benefits of a formal deployment process and easy communication for all new updates. 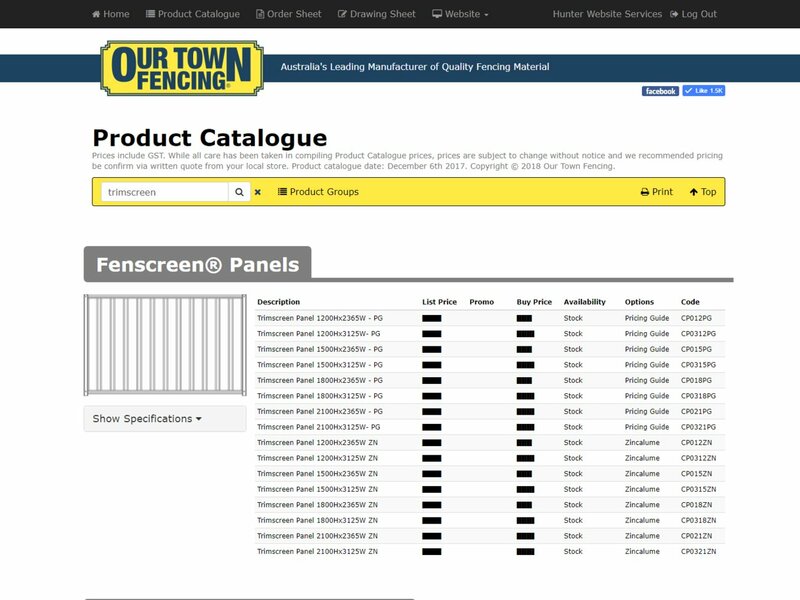 Our Town Fencing have a vast network of trade customers who use and sell their products every day. To provide this network with up-to-date product information a trade customer portal was built using Laravel. After working with Hunter Website Services for more than 5 years, Our Town Fencing enjoyed the benefit of existing product knowledge and business needs from day one of development. The trade portal itself includes a full product catalogue. Updated securely and automatically every morning to ensure accurate and up-to-date information. It allows trade customers to search, sort and read product specifications for daily tasks such as quoting and installations. It's easy to use on both desktop and mobile and it is also printer friendly as well. Our Town Fencing and Hunter Website Services have had a long standing business relationship. This is only one of a dozen unique applications built over the years with more very likely to come.